You know you should be tracking all of your customer reviews in one place, but Google Alerts doesn’t catch all of them and remembering to do a Google Search…just doesn’t happen regularly. So you ask yourself, is there an app for that? Well yes there is! Several in fact and this is the post that I’ll keep you up-to-date with what I’ve discovered. Before you race off and get a new software or application program, check out what you already have and are already paying for. For example, your customer relationship management (CRM) software may already have a built-in review system. If not, find out if it can be customized or programmed into it? Such as Customer Thermometer for InfusionSoft. Your email program can also have an autoresponder set up to send requests for feedback automatically. You are going to want templates for those so if you don’t have them already, you can download my 12 free online review templates plus my Quick Start Guide. Using an application or software program will certainly save time. 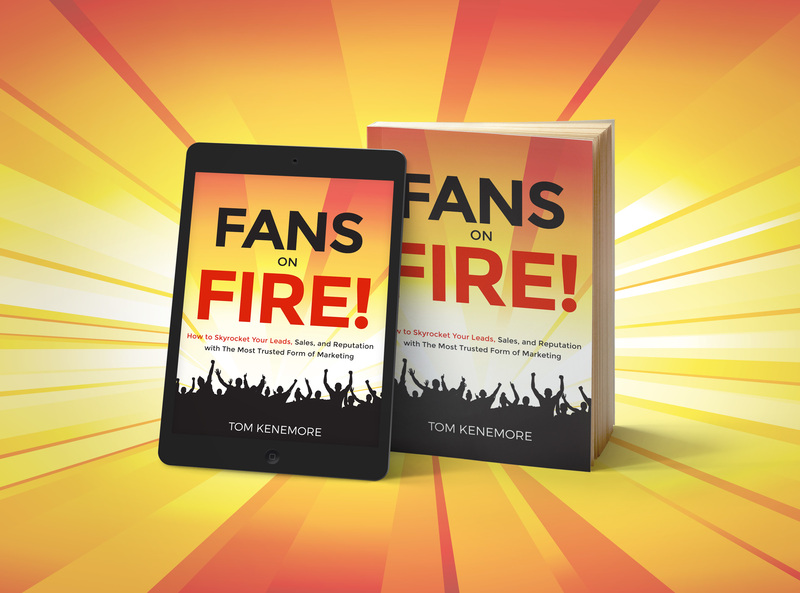 Check out my book or online course to make sure it is set up correctly and getting you the results you want. If you have a small amount of customers or you prefer something simple, you can get my Excel file spreadsheet template for tracking your reviews here. 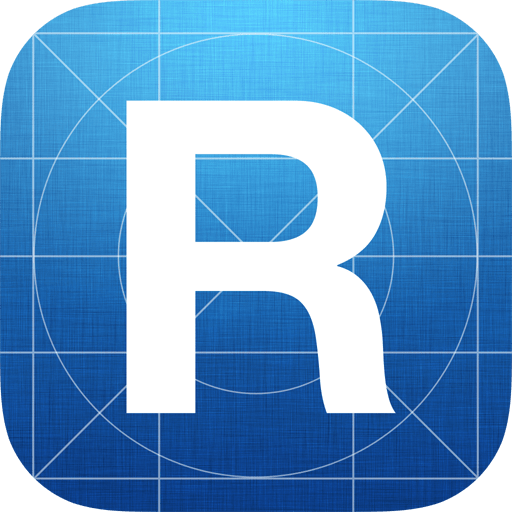 ReviewTrackers – Starts at $49 per month. 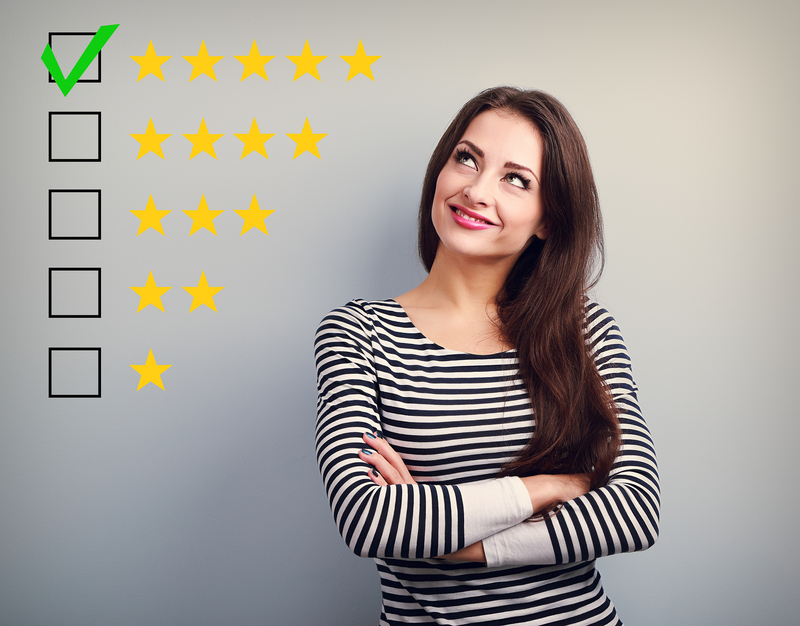 Not only can you monitor your reviews, but the platform includes a customer feedback tool so you can ask your happiest customers to review you on other sites. Reputology – Starts at $25 per month. Monitor all the channels where customer feedback is happening: review sites, surveys, comment cards, etc. Engage with your customers and identify areas for improvements. Trackur – Starts at $97 per month. Trusted by 70,000+ users to track online mentions, sentiment analysis, and influencer scoring. A white label option is also available. Podium – Pricing is custom. Along with full monitoring of all your reviews, Podium helps you determine what review sites are the most important to your business. Then sends your happy customers to those sites. As I hear about more programs and apps that may help you automate the review process, I will add them to the post. Feel free to add your program or service in the comments below if it is not listed above. For more on setting up a Google Alert and fourteen other methods for monitoring your reviews, check out this article. Hi Tom! Nice online marketing reviews software. Previous PostPrevious Tempted by the Dark Side? Buying Fake Reviews for Your Business!